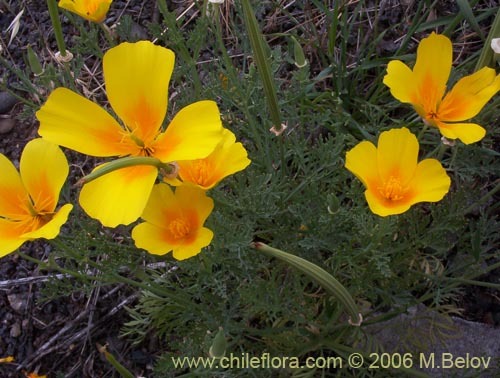 About 1 Eschscholzia in Chile and 1 in our data base. 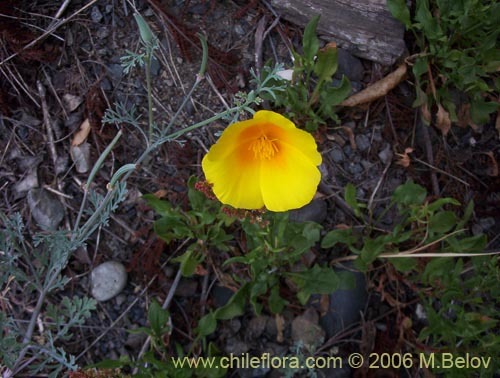 About 6 Papaveraceae in Chile and 6 in our data base. 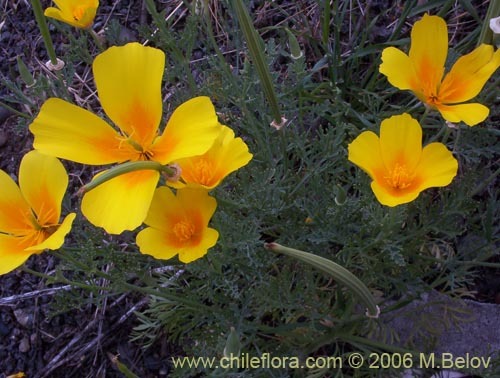 Beautiful golden flowers easy to grow. 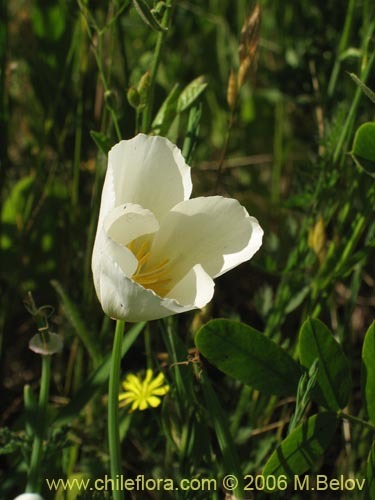 This species needs cold stratification and light for germination, so sow it superficially. 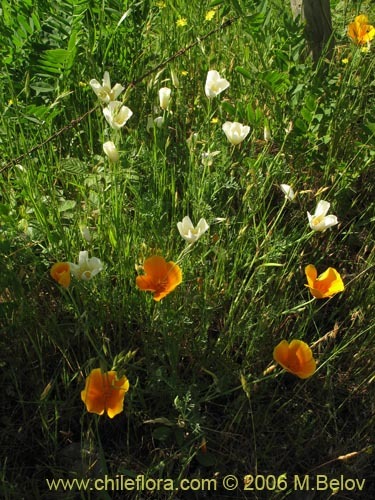 It is very undemanding as to the substrate and the plants need a lot of sunilght.